Accounting Services in Beverly Hills CA - Call Morovati CPA! Small businesses today need a strong network of support -- from advice about tax issues and employee benefits, to assistance with technology and marketing. 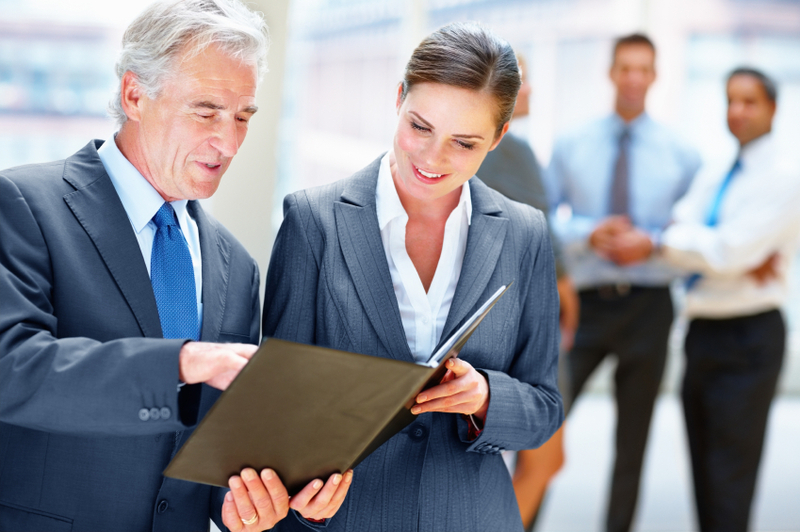 Morovati, Inc., a Beverly Hills CPA firm, can be a trusted partner in that network. 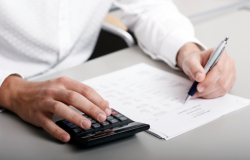 As your financial advocate, Morovati, Inc. provides the accounting support you need. By focusing on ways to maximize tax savings, utilizing the most effective technologies, and maintaining an impeccable reputation, we support your success at every step. Call Yossi Morovati at 310-271-2272 and ask for a FREE initial consultation today to find our how we can work together for your success.